Someday Girl – Crisp, Refreshing And Endearing! I am not a big fan of young adult stories or books written in first person. Having said that, I do read a handful of authors who have written this genre in first person and have enjoyed them. Did I say ‘a handful’ of authors, and I meant literally…. and did I also mention that I am not a fan of cliff hangers and stories going into 2nd and 3rd books…well then! But the duo sisters of Melanie and Shawna make this work. 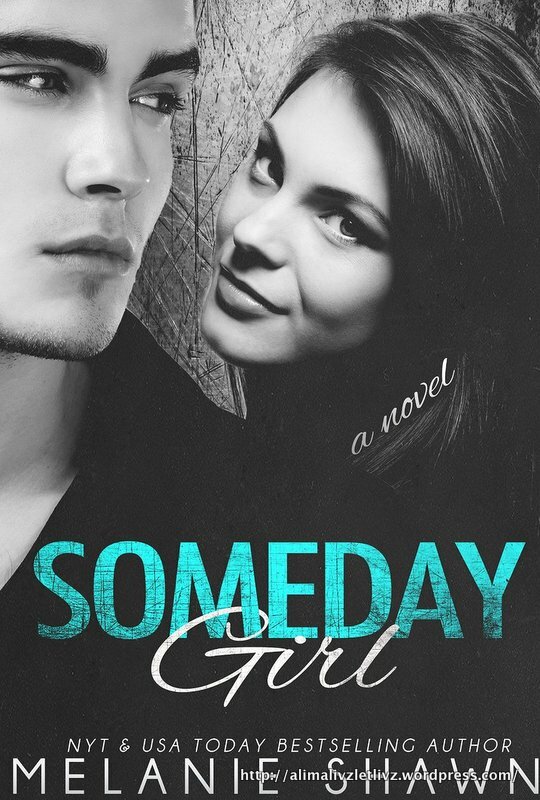 They are making me take back all my inhibitions of reading this new genre and “Someday Girl”, first in their new young adult series, Someday Series, is much more than just young love, strong language or raging hormones. Cat Nichols is headed to college. New life. New friends. New home. A life she can have, far away from loneliness and insecurities. Open skies, breathing the air of freedom, all far away from the shadows of gossip and masks where she can be a normal young adult. She may be shy, but she’s got a heart of gold and opens it to the stirrings of first love and its flavor. Jace Butler comes back from the land of wars and for a young age, has demons that dog his life. A chance meeting with Cat, stirs emotions and feelings long buried and as he falls in love with her, he realizes that life is worth living for something as beautiful as Cat and her love. But the past seems to have a relentless hold on his present and his future looks uncertain. This is just the beginning of a journey that takes Jace and Cat on its winding path, as they discover the reality of life. Experiences and pain will make them strong. Family and friends will have them question loyalty and support. Society and the world may drive them apart, before they can come together. Can they weather the storms of life as they grow and mature in feelings, and keep that tenacious hold on love and trust, is what the Someday Series is all about. It’s charming, it’s real, it’s crisp, it’s youthful and it can very well be my almost young adult daughter heading into her story of life. « Christmas In Cowboy Country – Disappointing And Lackluster!